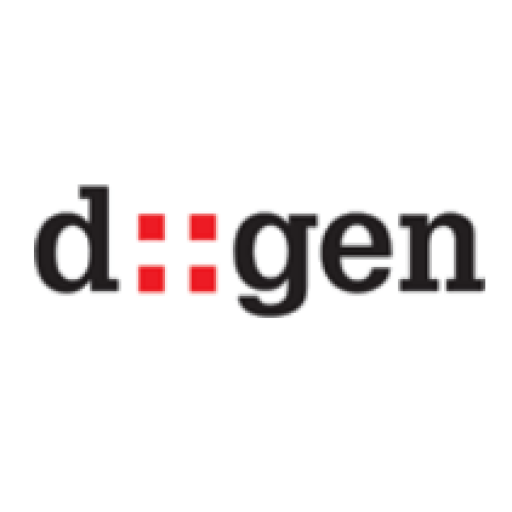 d::gen launched (although it existed inside some other sites from about 1997) – after I left Virgin.net, and just after setting up Tornado Productions. I decided to retro-fit some historical stuff in here so I don’t forget it. ← What does d::gen mean?